When it comes to me, I am not just a filmmaker. I am also a collector. So I will not necessarily use all of my equipment ALL the time. I bought some of my gear just so I have it. It’s my guilty pleasure LOL. But for those of you think that you need a “shiny new whistle” every year, which is not necessarily the case. For example… The Canon 5D Mark II. An excellent camera, but old (from 2008). 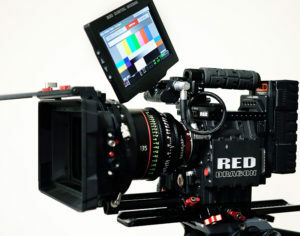 It is still considered an industry standard camera and can be found on the internet for well under $1,000. If that price point is still too high, you can even get away with making fabulous videos on point and shoot cameras. Cameras that cost less than $300!!! It is not about the equipment you own. The more you do with less, makes you a better filmmaker. GUARANTEED!!! When I first started out with filmmaking, I used a $150 camcorder that gave me subpar picture quality, but I was still able to capture interesting footage and make it look great! 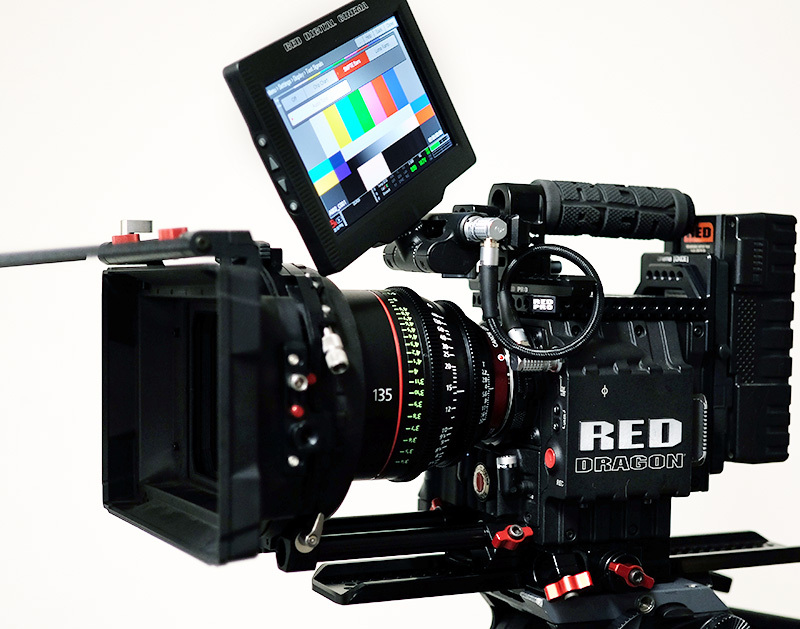 If you are starting off your filmmaking career, never rely on equipment. Rely on your skill and imagination. Hi bro, i am newers, currently using hp camera asus z01D for my promo video, i have a plan to start a business as a filmmaker, could you give me advize, consultant, guide to, tip. Your willingnes, helpfull is much appreciate.